Apple and Qualcomm’s current legal clashes, including a blockbuster patent argument with literally billions of dollars on the line that just started its opening arguments, are all officially over. Both companies have signed an agreement to dismiss all ongoing litigation, renew licensing and chip supply contracts, and even secured a payment from Apple to Qualcomm, per a press release. Apple and Qualcomm have been fighting in court for years. The aforementioned patent case was the largest of several legal disagreements: Apple brought suit against Qualcomm in 2017 for $1 billion, alleging the latter was overcharging its licensing fees for mobile communication tech – and then Apple would have to pay Qualcomm again for its modem chips to stick in iPhones. In opening remarks, Apple lawyers characterized this by saying Qualcomm “double dips,” making $16.1 billion in chip sales and an additional $7.23 billion in licensing fees from Apple in the years 2010 to 2016, according to CNET. 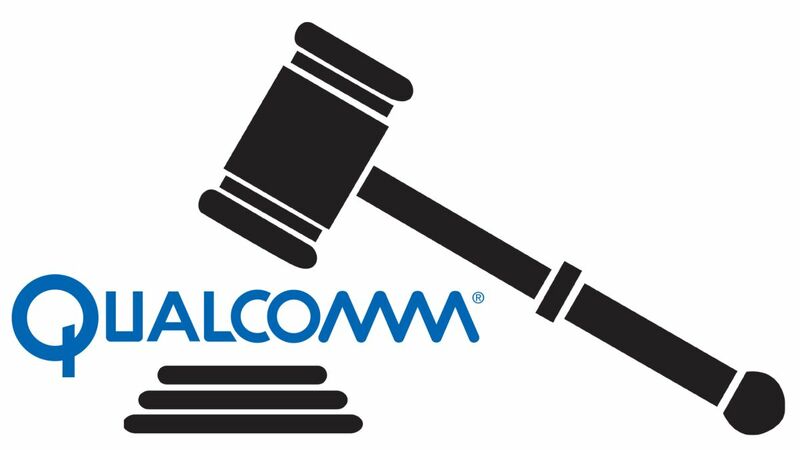 The trial ballooned into a $27 billion, five-week affair with Qualcomm wanting damages of its own for breach of contract. But now, that fight is over. Per the agreement, both companies have reached a “six-year license agreement” starting April 1, 2019, which includes a two-year option to extend, as well as a multiyear chipset supply agreement. Per the agreement, all global lawsuits between the companies have been dismissed. They had been engaged in legal battles in China, Germany and elsewhere. The companies have been exchanging legal challenges for years. Back in March, a separate trial was resolved in favor of Qualcomm, with a San Diego court slamming Apple with a $31 million fine for infringing on the chipmaker’s patents. Perhaps Apple decided it would be easier to settle rather than depend on Intel’s shaky promises or acquiesce to putting a Huawei 5G chip in the company’s future phones?